Nicola (formerly Simpson) Martin has recently relinquished the role of Head of the Family Law Group in chambers after five years leading this professional and busy team. She is one of a minority of experienced family lawyers who not only conducts high net worth ancillary relief proceedings but also complex care cases (involving death or serious injury to a child) and sensitive private law children matters, including abduction and relocation. With experience over 30 years spanning from appearances before magistrates to the Privy Council Nicola brings a pragmatic and helpful approach to her cases and is renowned for skilful cross examination, retaining an empathy with clients from all walks of life. 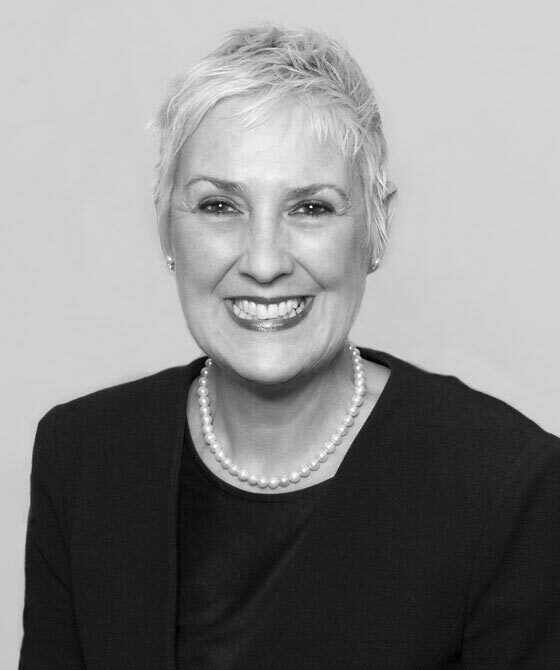 With experience over 30 years spanning from FPC to Privy Council Nicola brings a pragmatic and helpful approach to her cases and renowned for skillful cross examination, retaining an empathy with clients from all walks of life. Nicola is 'A robust and approachable advocate' and is also described as 'A vigorous advocate, and a very safe pair of hands'. Nicola is recommended by the Legal 500 Bar Directory 2017 for her expertise in the Regional Bar - Western Circuit. Regional Bar - South Eastern Circuit. Nicola is recommended by the Legal 500 Bar Directory 2016 for her expertise in the Regional Bar - Western Circuit. Nicola Martin - An extremely experienced and impressive advocate, who is skilled at fighting her client's corner. Nicola Martin - An excellent negotiatior and a robust advocate. Regional Bar - Western Circuit. Legal 500 UK Directory 2014 for her expertise in the Western Circuit for her Family expertise at the Bar. "3PB’s Nicola Martin ‘never disappoints’." Highly thought of for her work taking on difficult childcare cases, including those involving serious injury or death. She is additionally well respected for her work in matrimonial finance cases. "Experienced, professional and confident in court." "A very strong advocate who is also very easy to work with. She is always well prepared and has an excellent relationship with clients." Strengths: "She is very experienced and she fights her client's corner." "Highly thought of for her work taking on difficult childcare cases, including those involving serious injury or death. Additionally well respected for her work on matrimonial finance cases. " Recognised for her work on Schedule 1 applications and care arrangement proceedings. She is an expert in financial relief, as well as child abuse matters. Strengths: "An excellent advocate. She is formidable in cross-examination." Nicola Martin covers the full range of family law, with particular strengths in challenging financial remedy matters, serious child welfare cases and private children's proceedings. Expertise: "She is an excellent advocate who is formidable in cross-examination." Nicola Martin of 3PB Barristers continues to draw praise for her family practice and is particularly well respected for her work in complex financial proceedings with demanding clients. She is held in very high regard for her client-handling skills, and is known for her supportive manner. Recent work: Instructed on complex financial proceedings, including TOLATA claims, and sensitive childcare cases, including child death. Nicola has also been recommended in several previous editions of both the Legal 500 and Chambers & Partners directories. "......I would like to say how very very impressed I have been about the work that I have seen you do in this case.